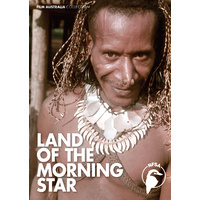 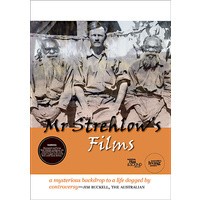 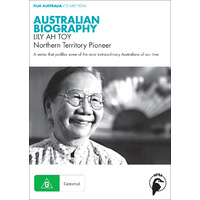 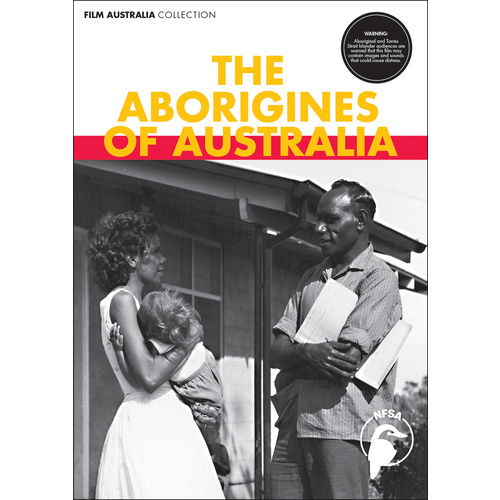 This film provides a mid-20th century snapshot of the social upheaval suffered by nomadic Aboriginal people, who were forced to give up their customary lifestyle and adapt to the dominant white Australian culture. 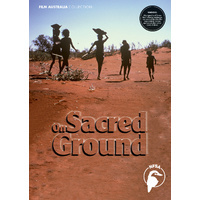 Several communities are portrayed in this beautifully shot black and white film, from Ernabella (Pukatja) reserve in South Australia to the Papunya and Maningrida settlements in the Northern Territory. 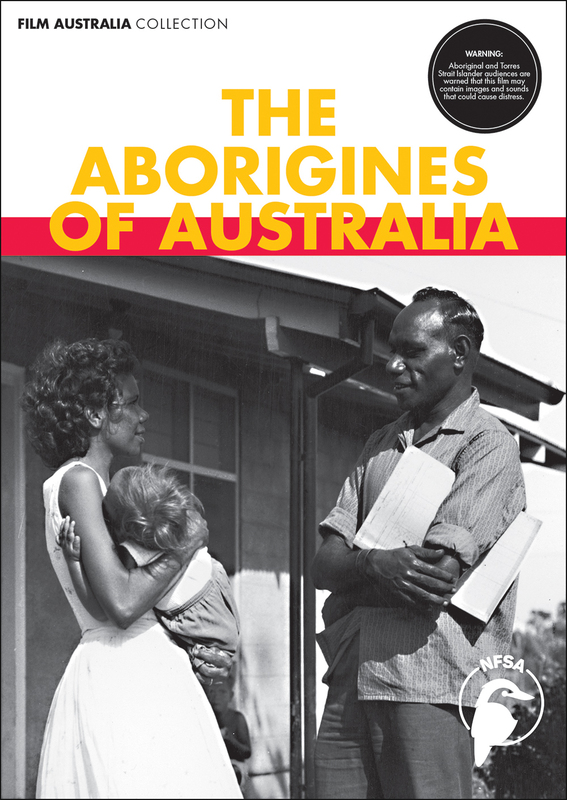 With a narrative that represents the paternalistic attitudes of the period, the film focuses on the effects of the assimilation policies of the 1960s, in particular, the challenges and opportunities facing urban youth, many of whom no longer adhere to an Australian Indigenous way of life. 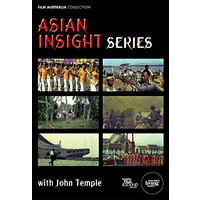 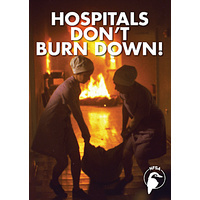 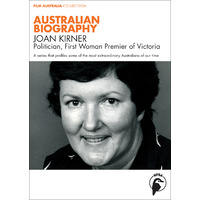 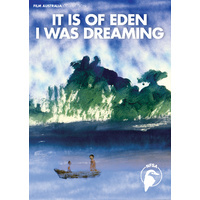 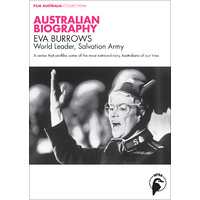 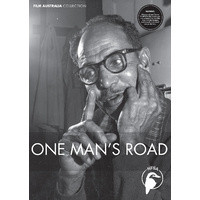 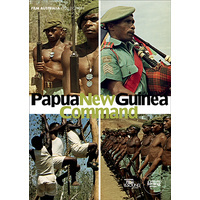 Produced by the Australian Commonwealth Film Board for the Department of Territories.